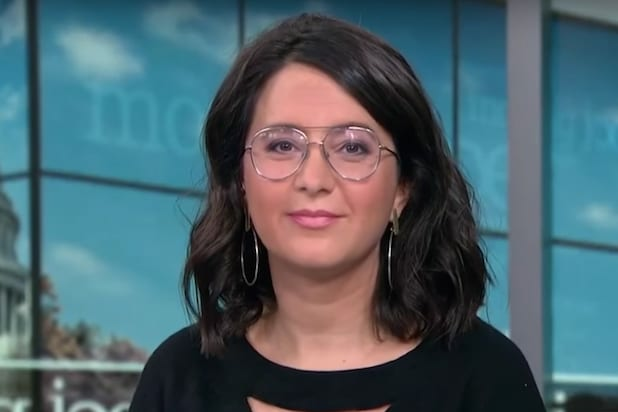 The New York Times has found itself on the wrong end of a defamation lawsuit brought by former Arizona sheriff Joe Arpaio, filed Tuesday in U.S. District Court for the District of Columbia. The immigration hardliner who was famously pardoned from a contempt of court misdemeanor by President Trump, accused the paper and editorial board member Michelle Cottle of a “maliciously calculated” effort to damage his reputation, stemming from an August 2018 article by Cottle celebrating Arpaio’s failed Senate run. 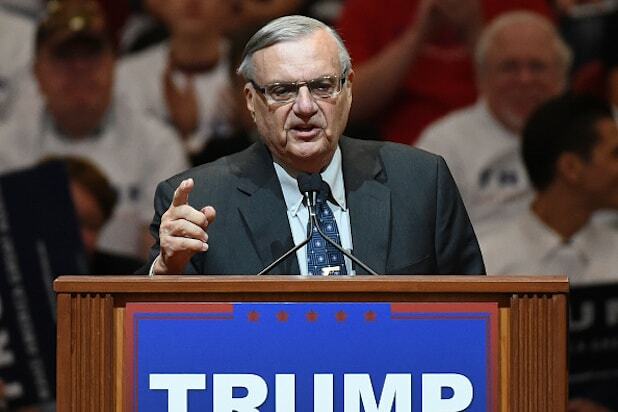 After becoming popular among Trump followers for his tough approach on crime as sheriff of Maricopa county, Arpaio attempted a run for Senate in Arizona but was defeated in the GOP primary earlier this year. In her piece, Cottle said it was good riddance to bad rubbish. The story went on to list many of Arpaio’s bare knuckle law enforcement approaches. In addition to conducting racial profiling on a mass scale and terrorizing immigrant neighborhoods with gratuitous raids and traffic stops and detentions, he oversaw a jail where mistreatment of inmates was the stuff of legend. Abuses ranged from the humiliating to the lethal. He brought back chain gangs. He forced prisoners to wear pink underwear. He set up an outdoor “tent city,” which he once referred to as a “concentration camp,” to hold the overflow of prisoners. Inmates were beaten, fed rancid food, denied medical care (this included pregnant women) and, in at least one case, left battered on the floor to die.